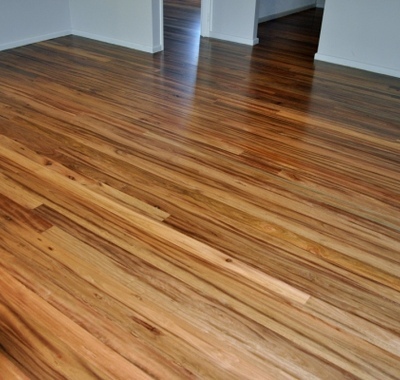 Welcome to My Timber Flooring Gallery. 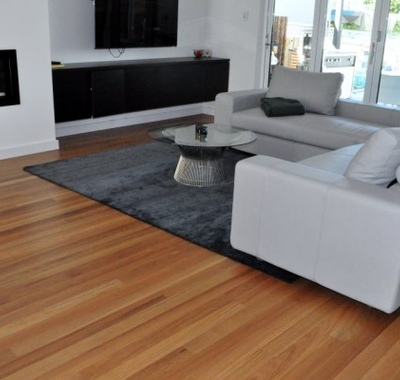 Here you can view photos of our completed work and exclusive projects to help you decide on the perfect timber flooring finish to suit your home and lifestyle. 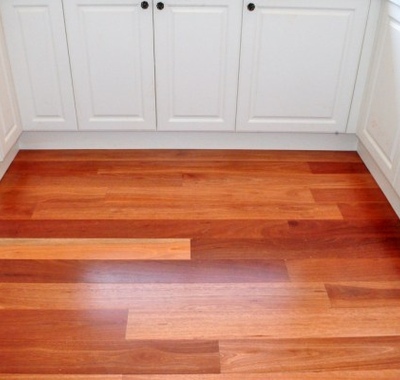 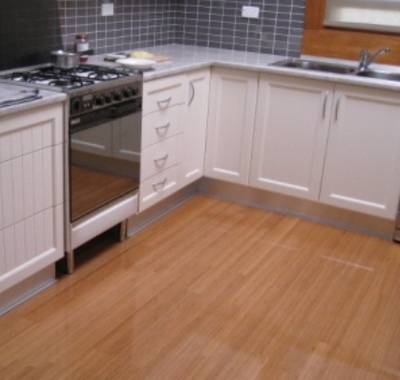 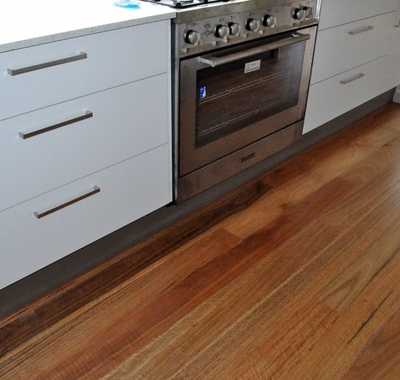 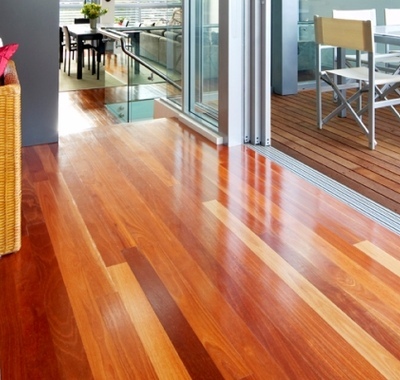 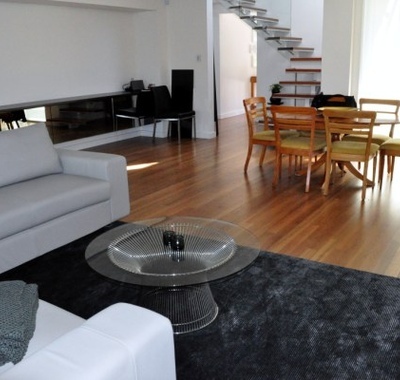 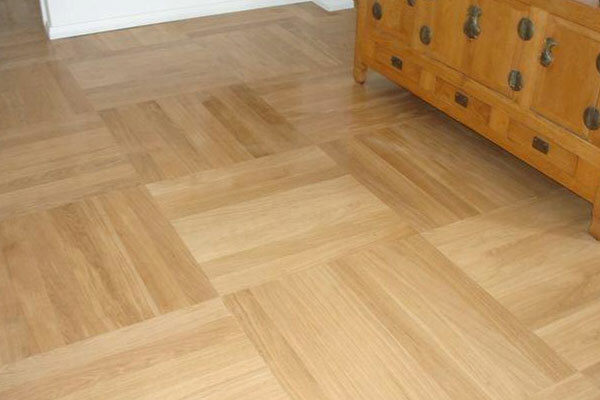 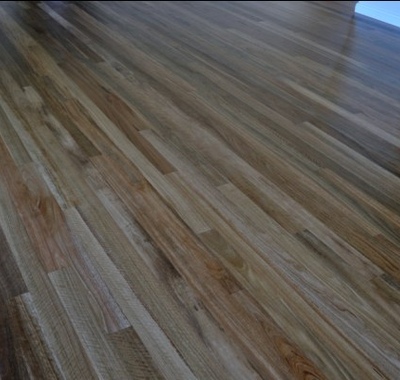 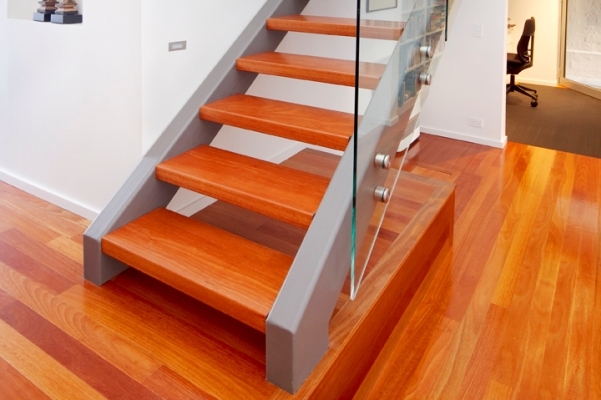 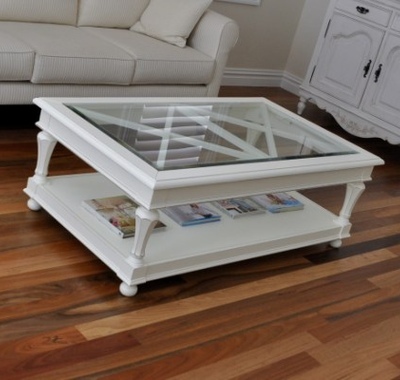 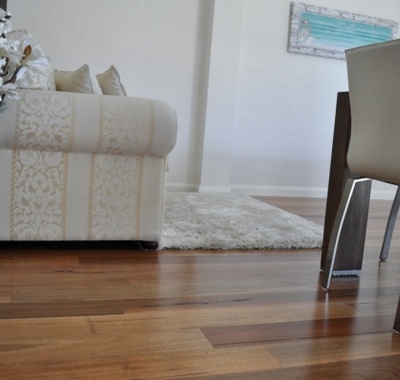 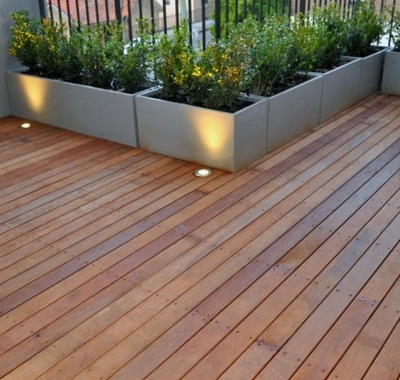 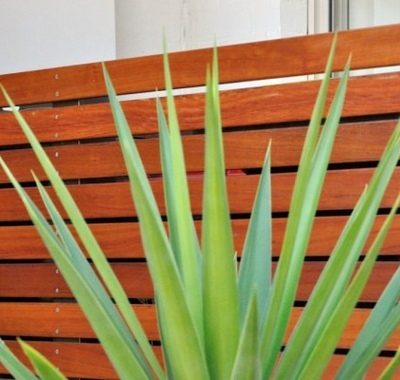 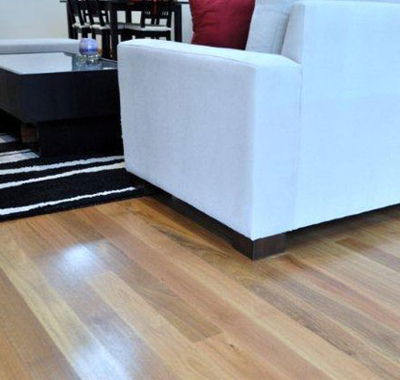 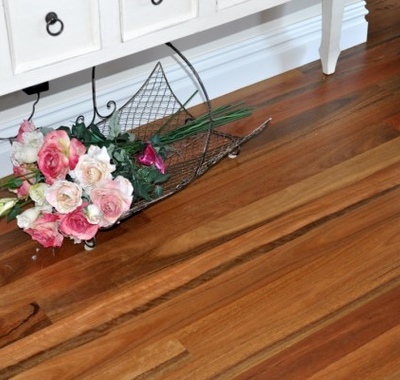 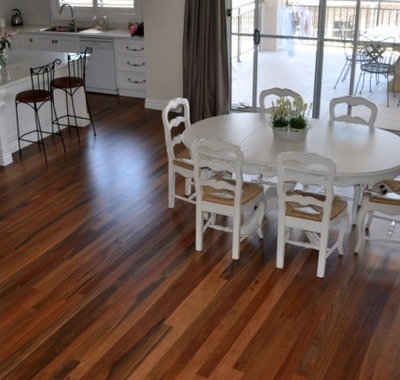 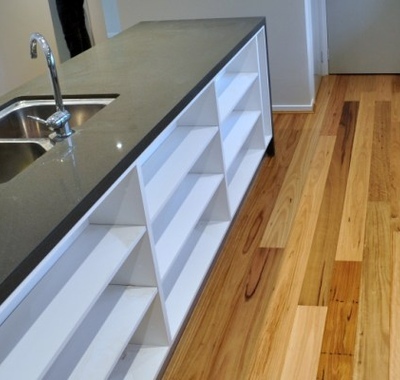 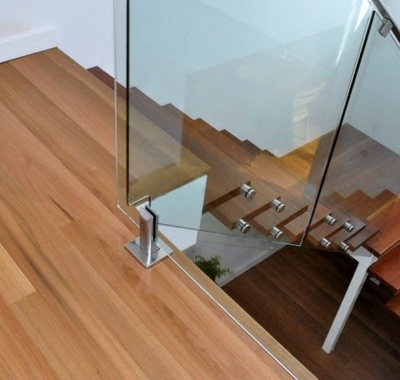 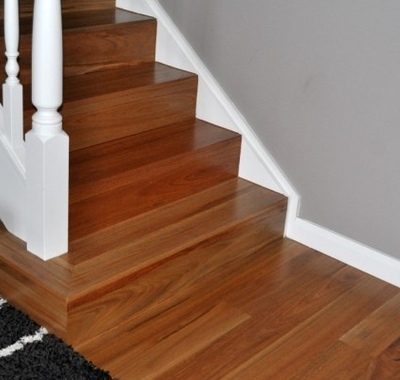 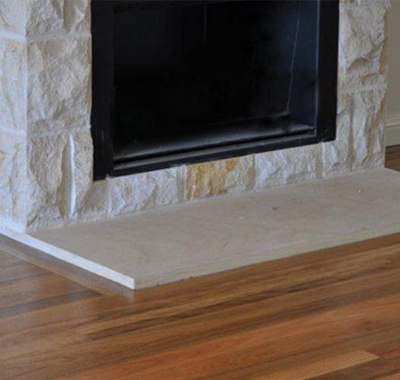 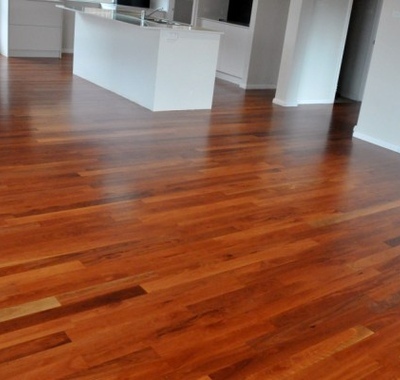 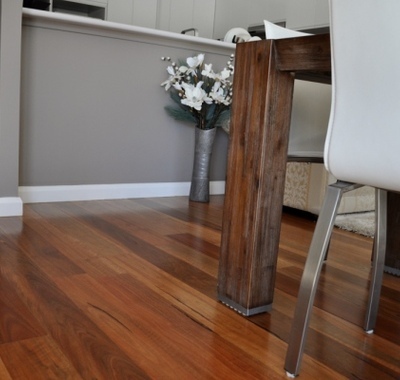 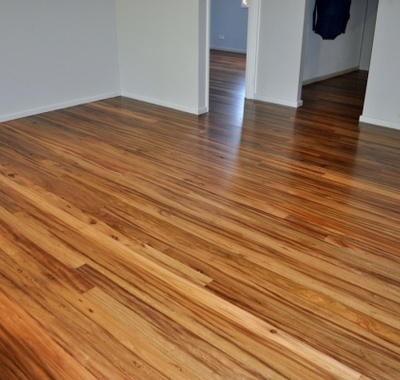 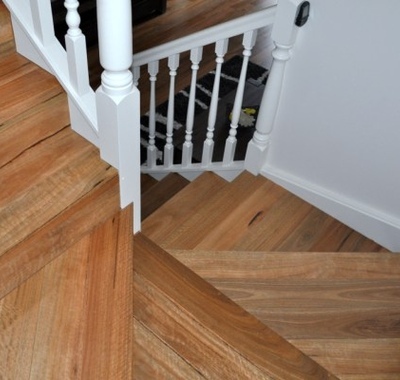 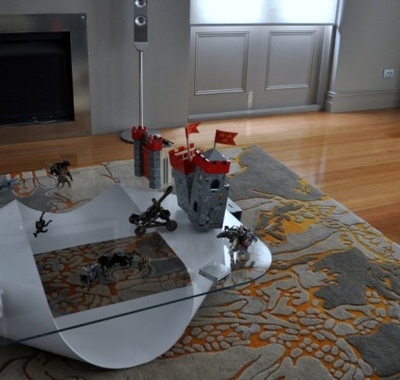 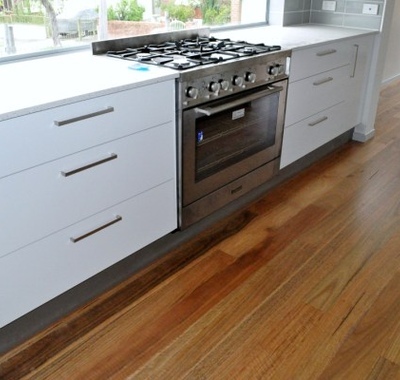 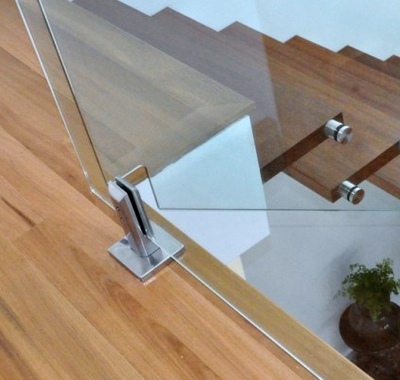 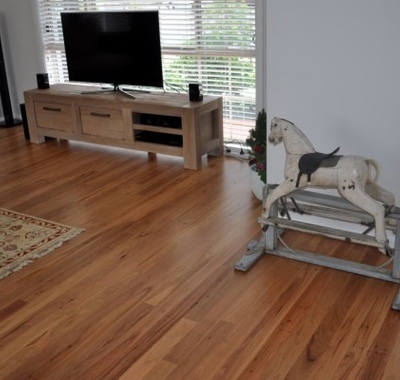 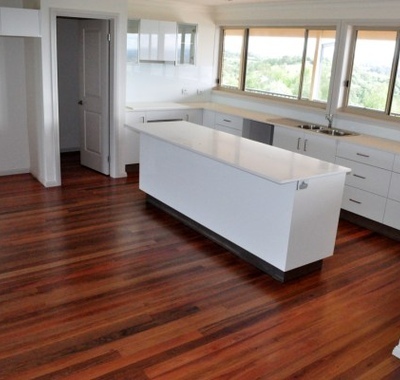 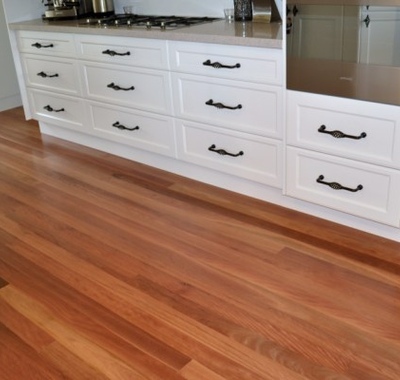 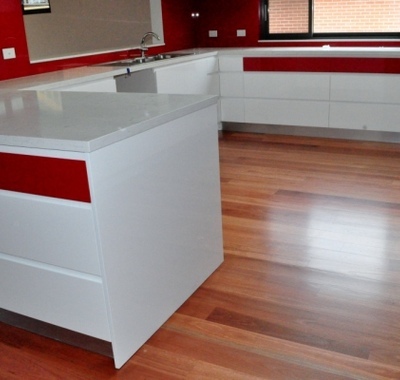 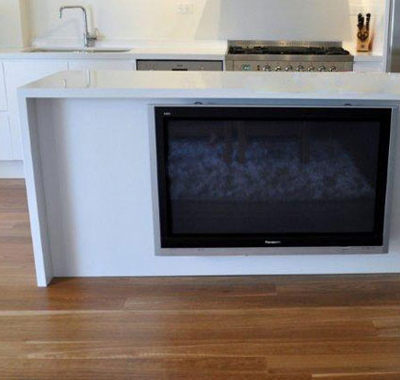 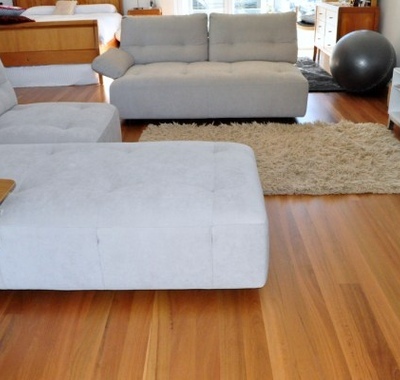 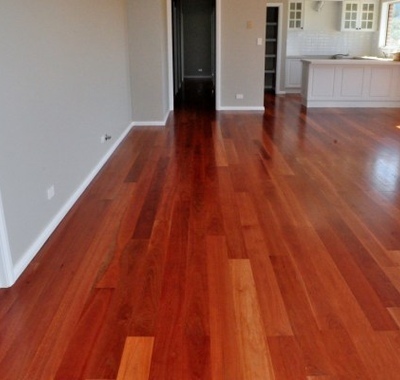 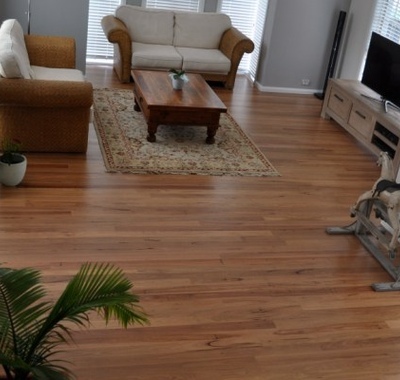 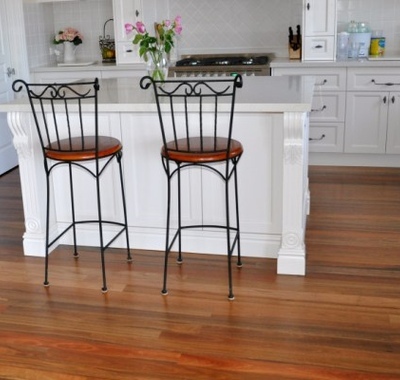 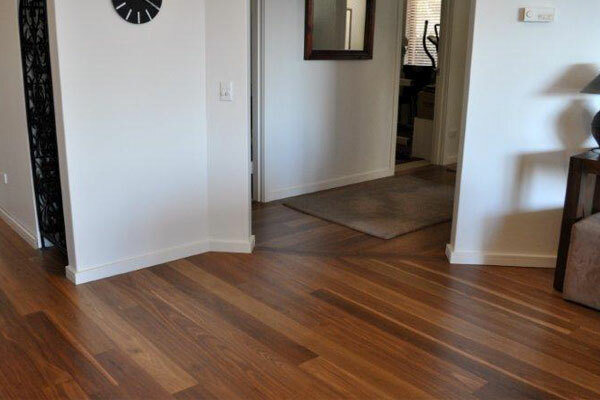 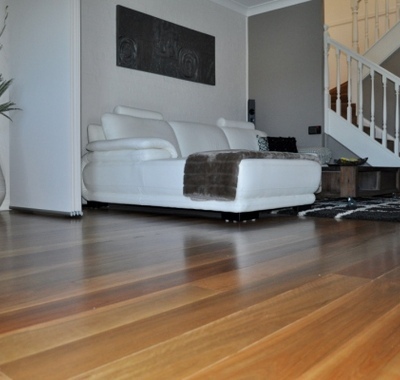 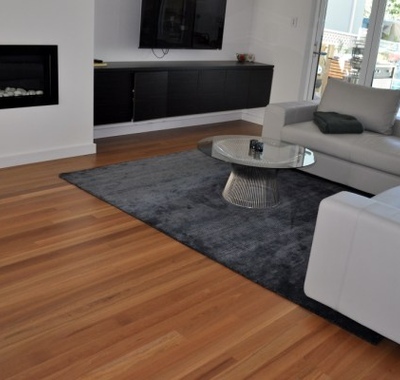 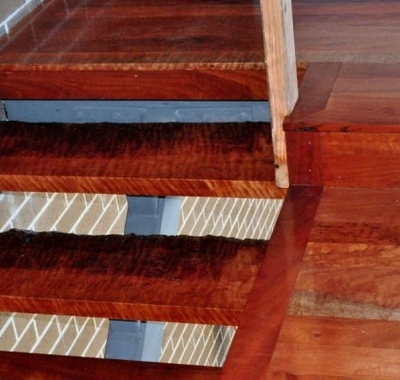 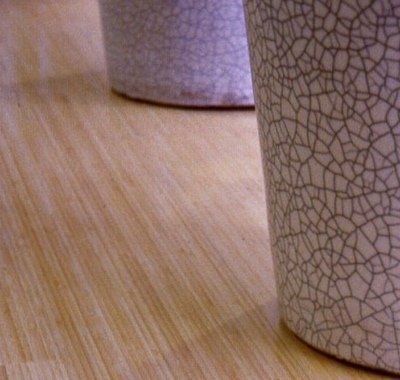 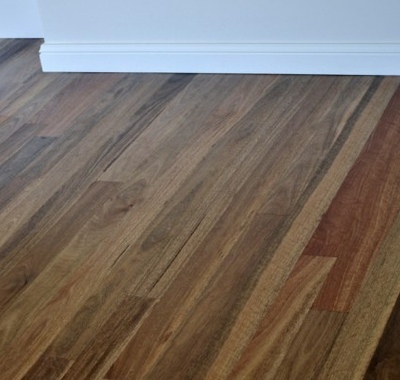 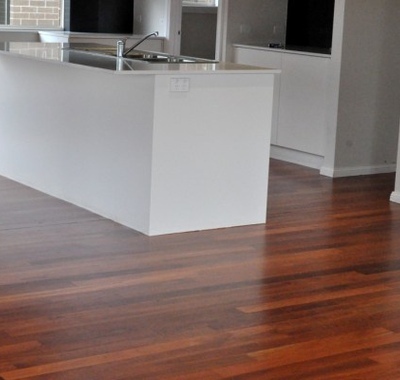 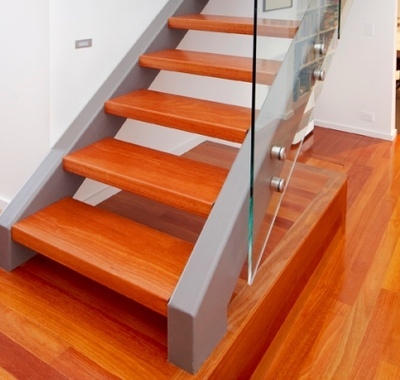 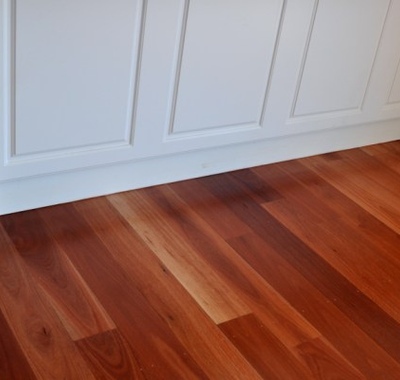 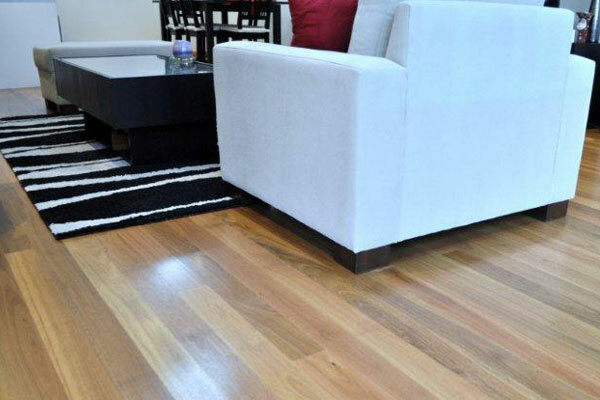 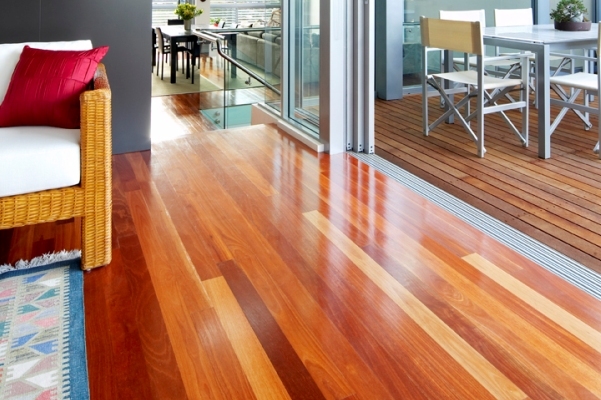 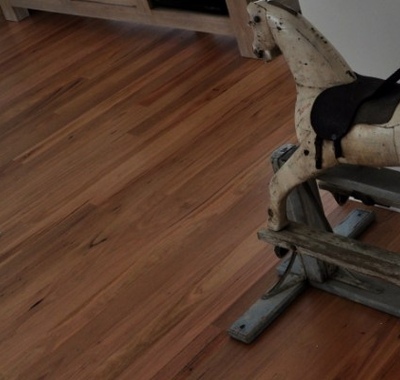 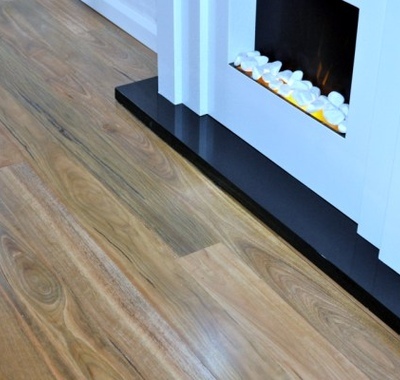 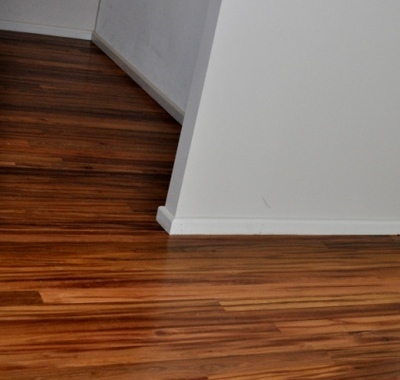 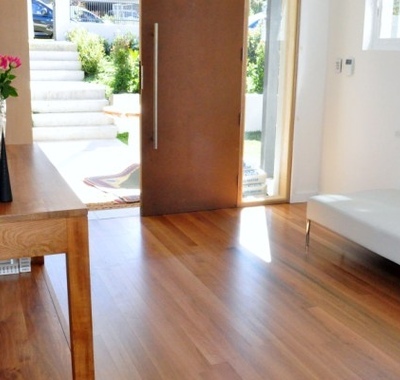 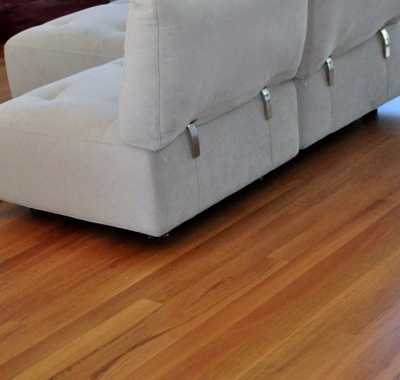 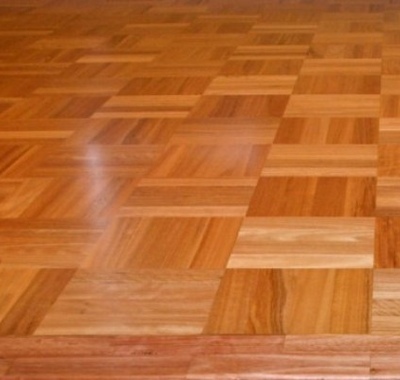 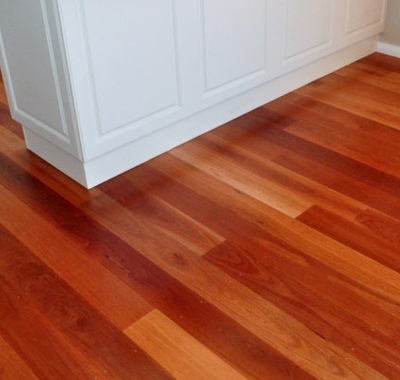 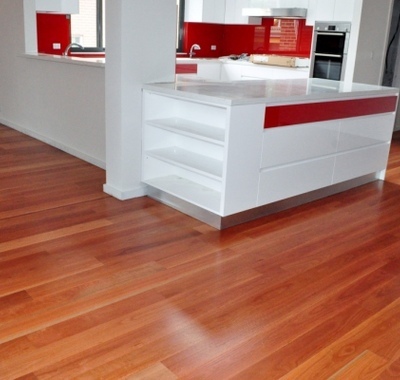 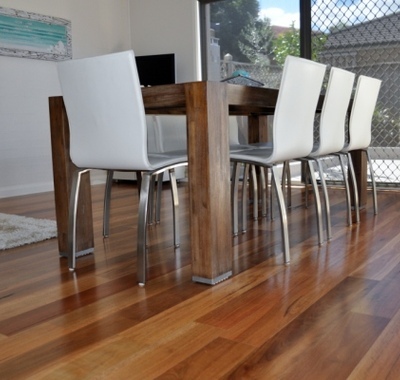 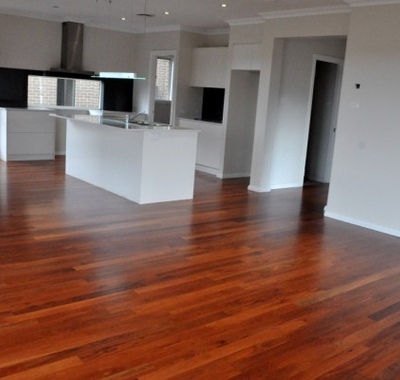 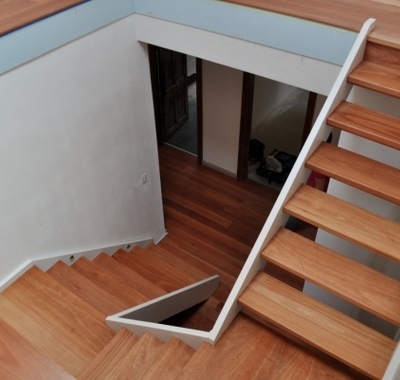 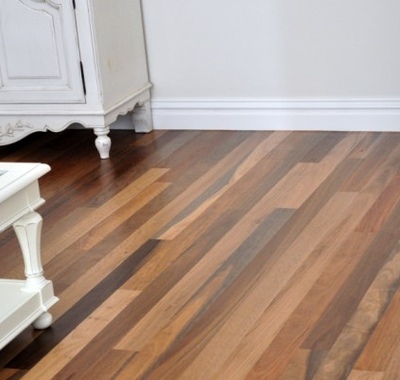 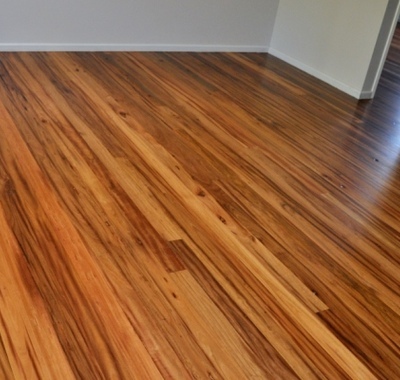 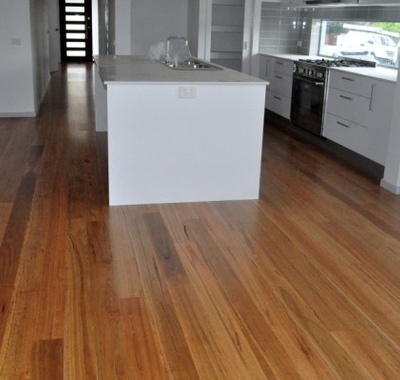 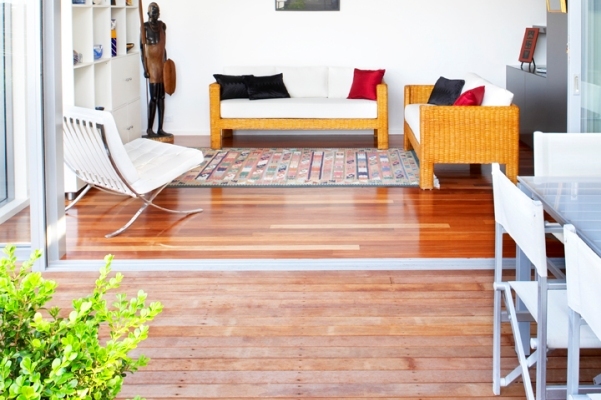 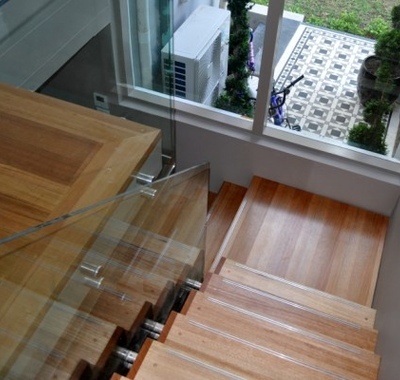 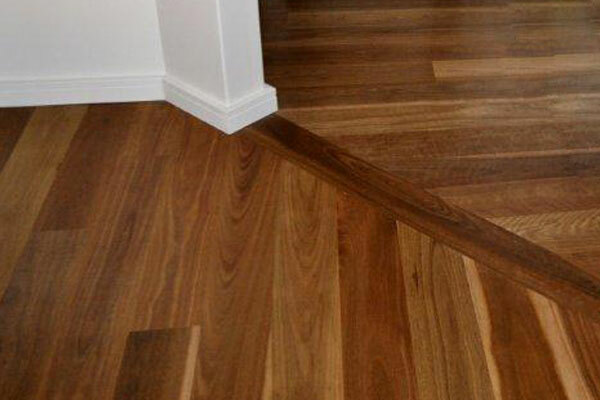 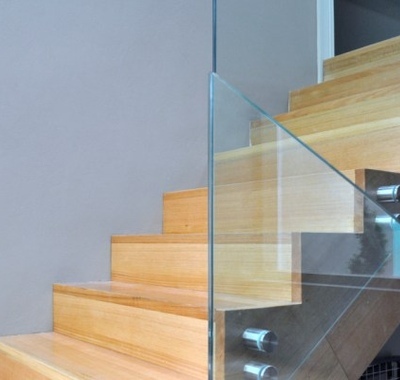 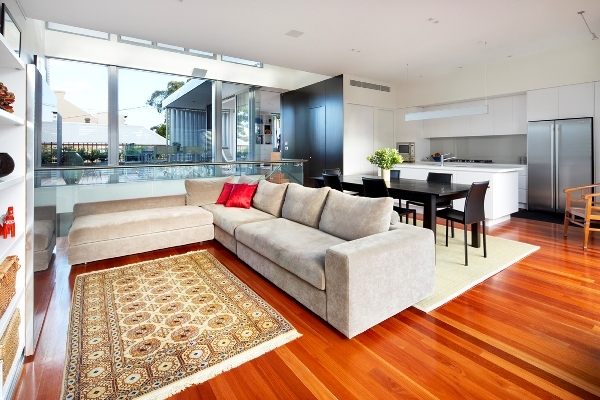 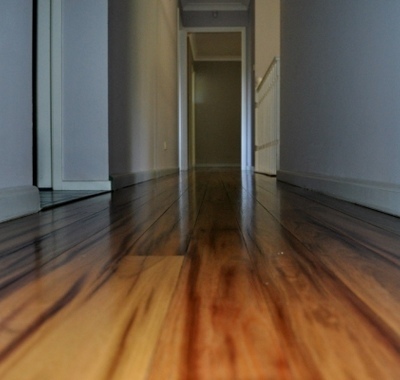 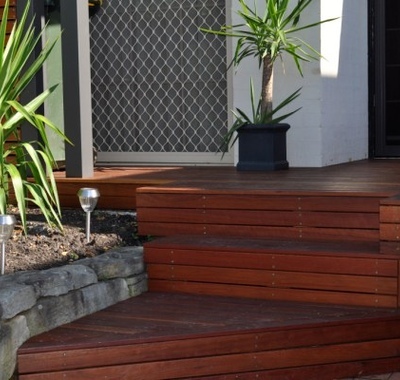 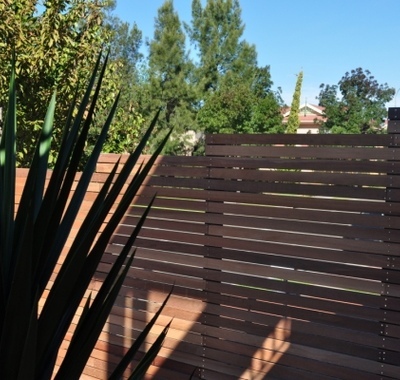 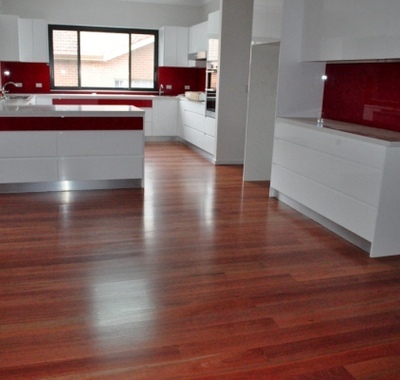 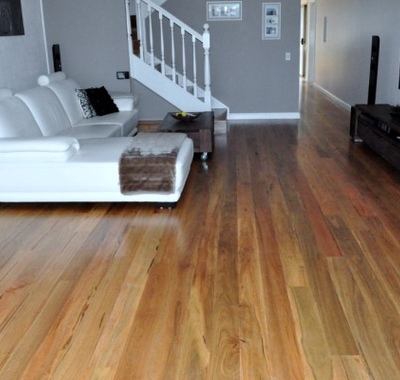 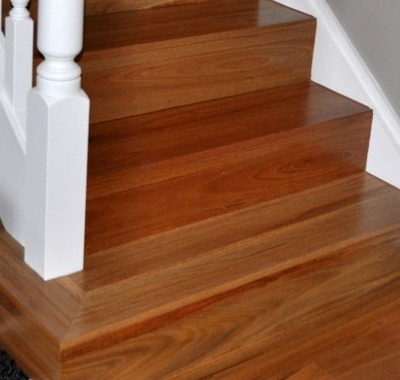 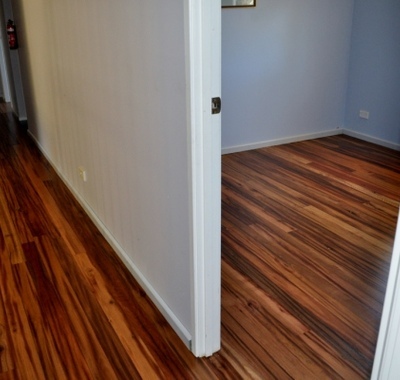 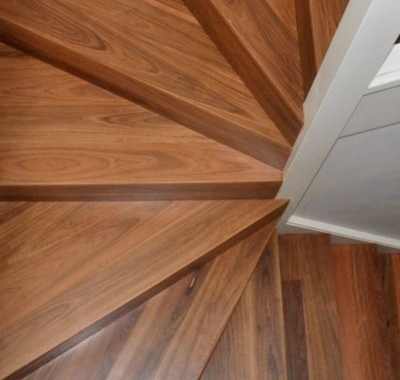 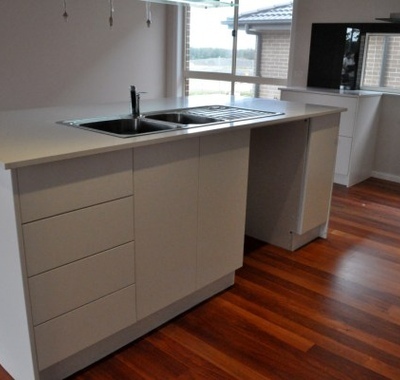 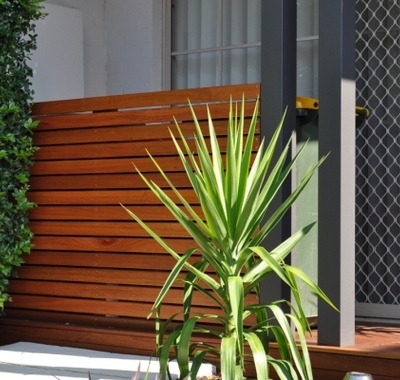 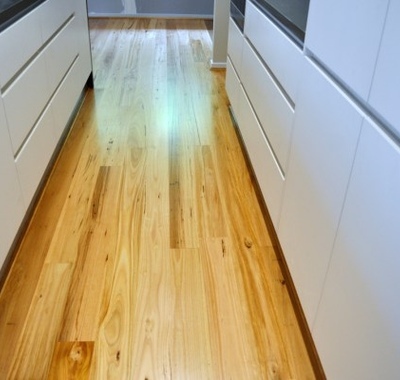 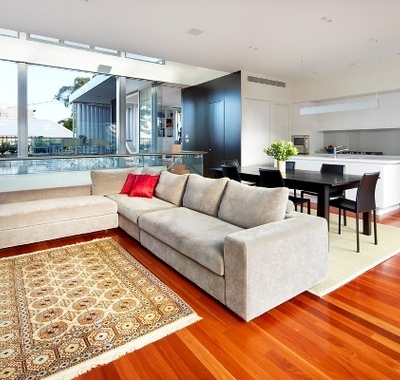 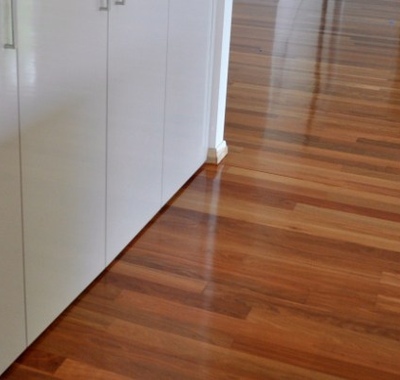 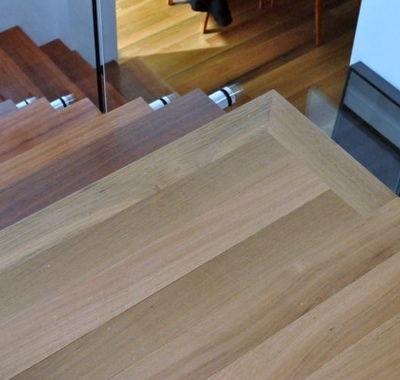 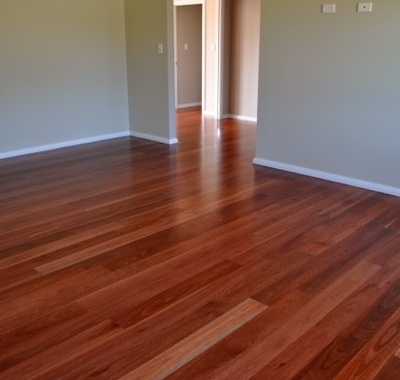 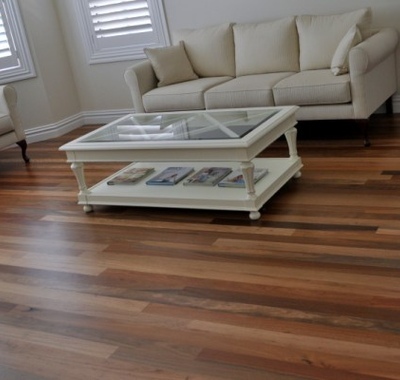 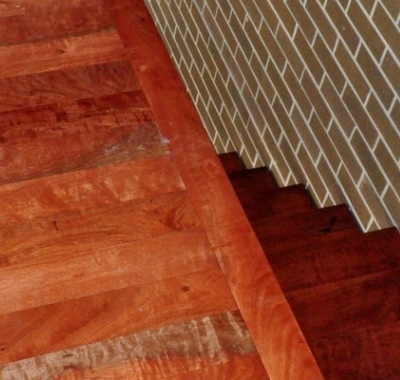 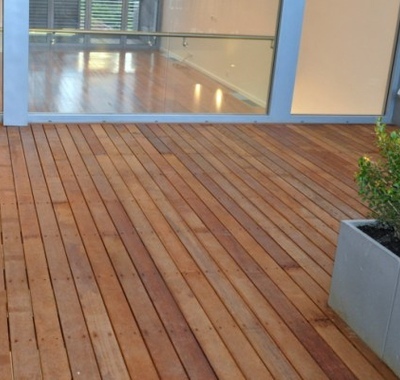 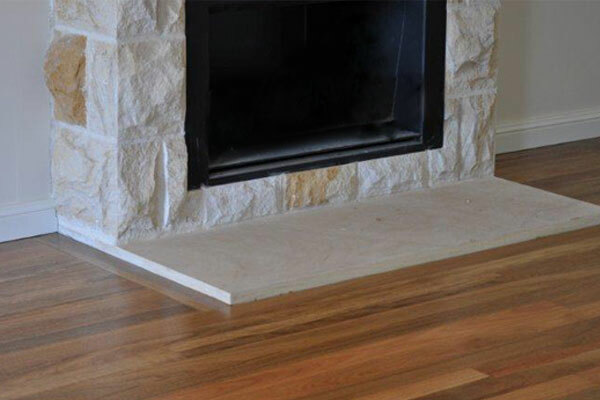 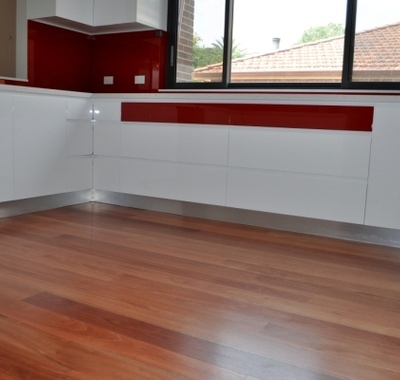 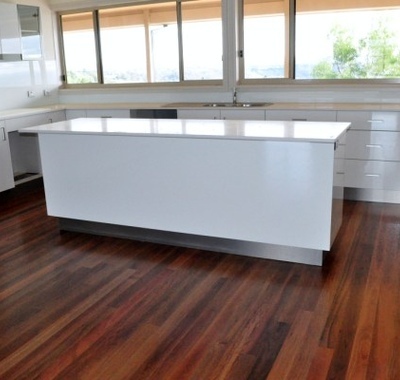 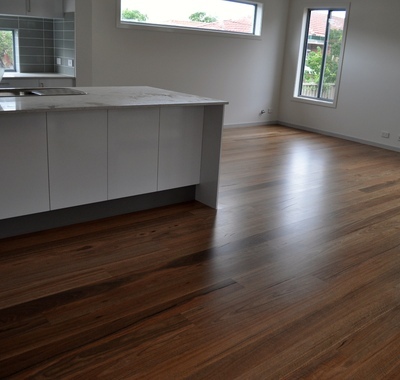 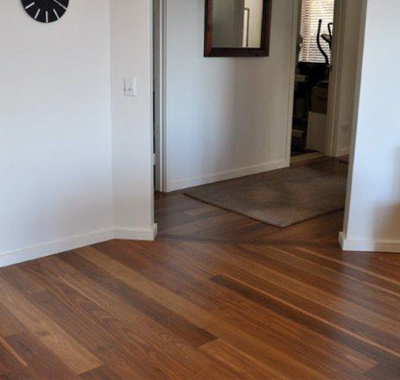 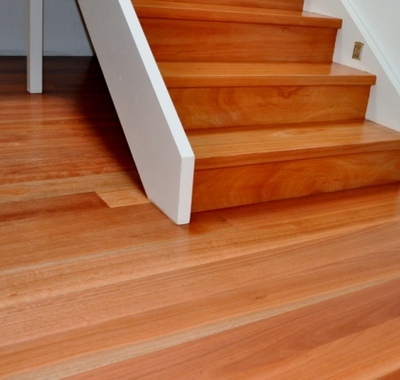 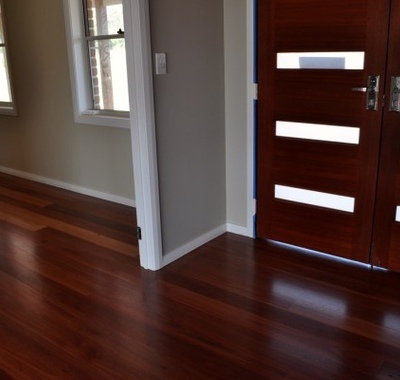 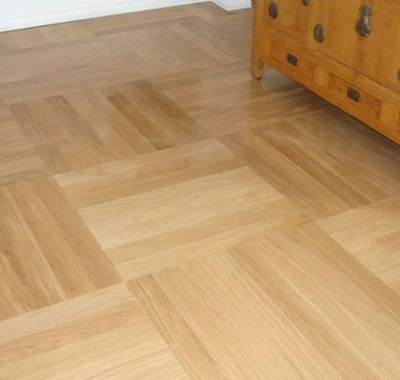 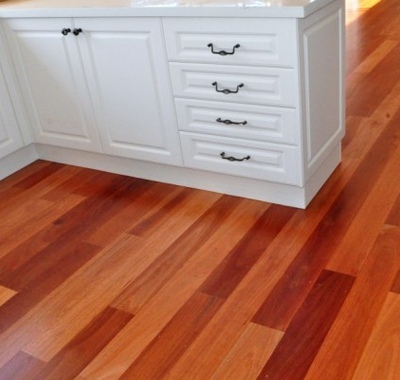 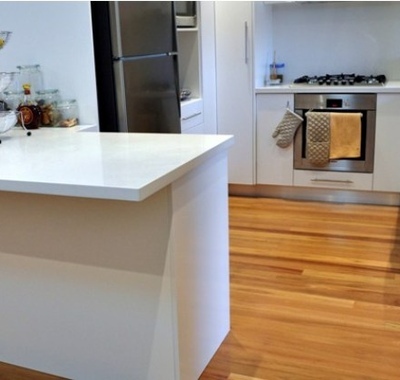 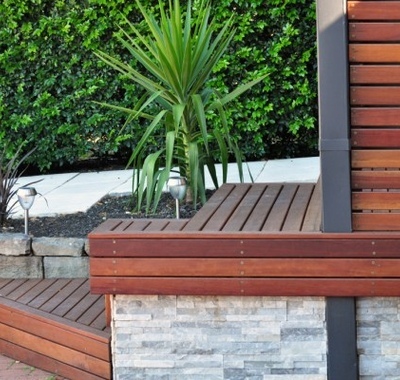 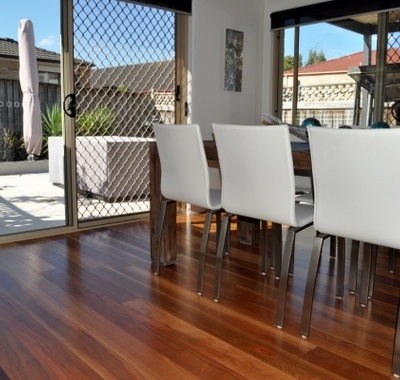 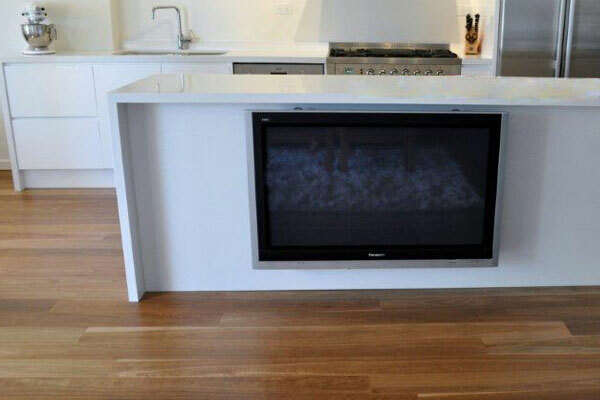 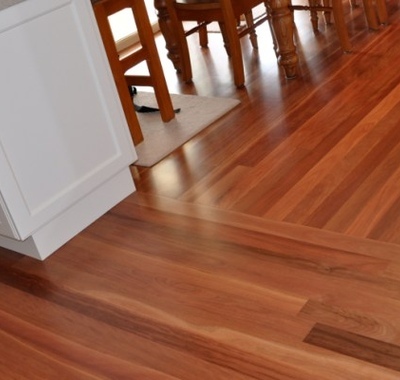 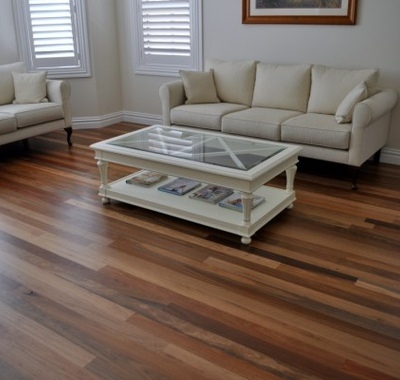 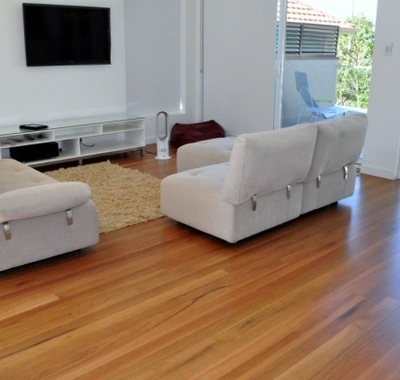 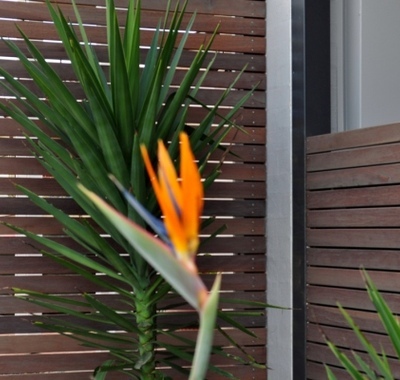 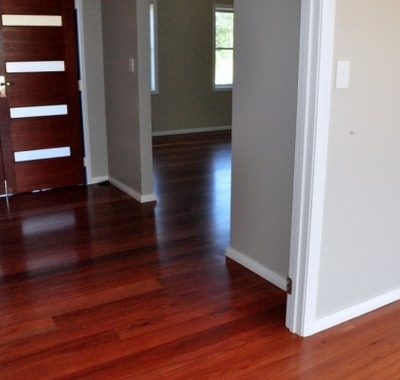 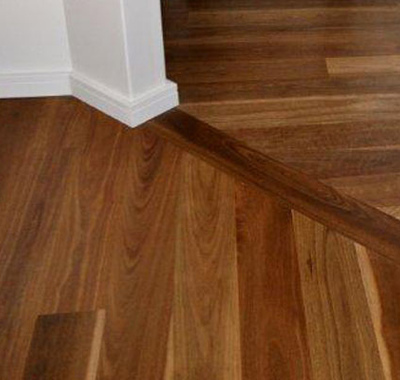 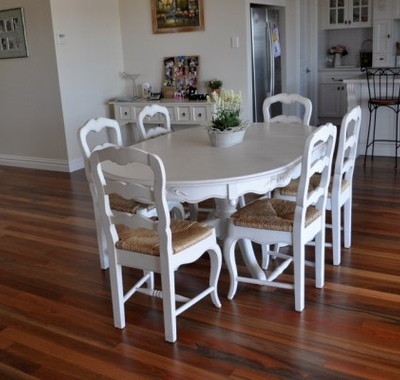 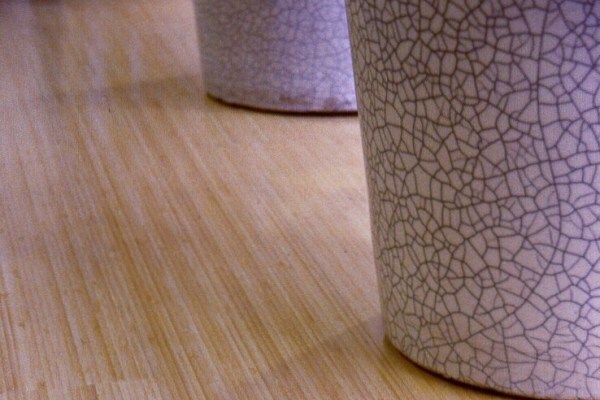 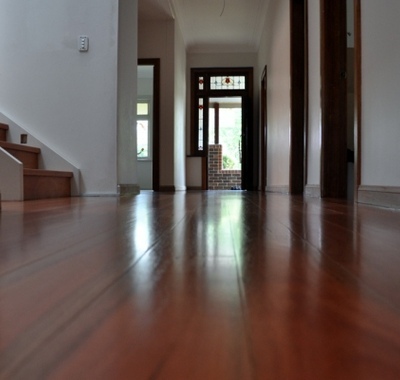 We deliver affordable timber flooring without compromising on quality.